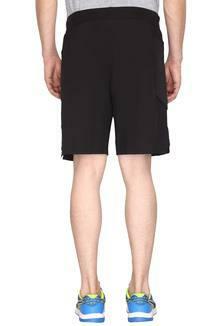 The popular brand, Puma presents this pair of shorts, which will be an excellent pick for you. 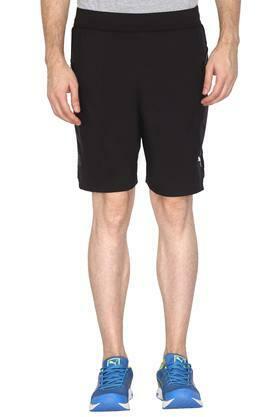 It features an elastic waistband, which not only ensures a proper fit but also makes it convenient to wear. 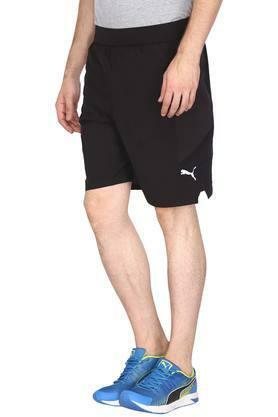 Furthermore, it has been tailored with a premium quality fabric, which will ensure maximum breathability. An ideal pick for you to wear while going for a casual walk, this pair of shorts is made of a fine quality fabric. 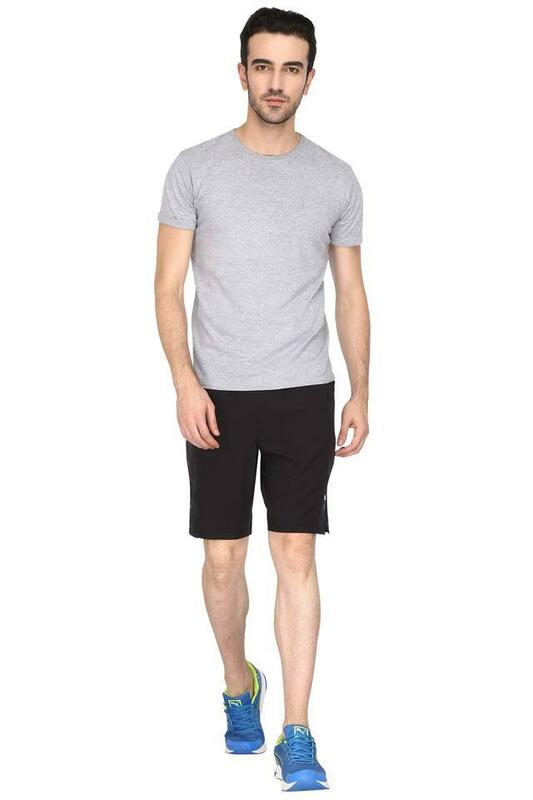 You can team it with a T-Shirt and a pair of sneakers to complete your look.